Man has always been fascinated by exploratory activities. One of such is the quest to discover the lost Atlantis. So it was that the similarity between Plato’s description and the history of the Aegean Island of Santorini led to a flurry of activities to discover the lost city of Atlantis. Amongst the expeditions over the years include geologist, archeologist, explorers, scientist and adventurers who have all launched several expeditions in an attempt to discover the lost Atlantis. Notable among those on the quest to discover this lost city is Jacques-Yves Cousteau who made one of the most concerted efforts in discovering Atlantis off the Island of Santorini. 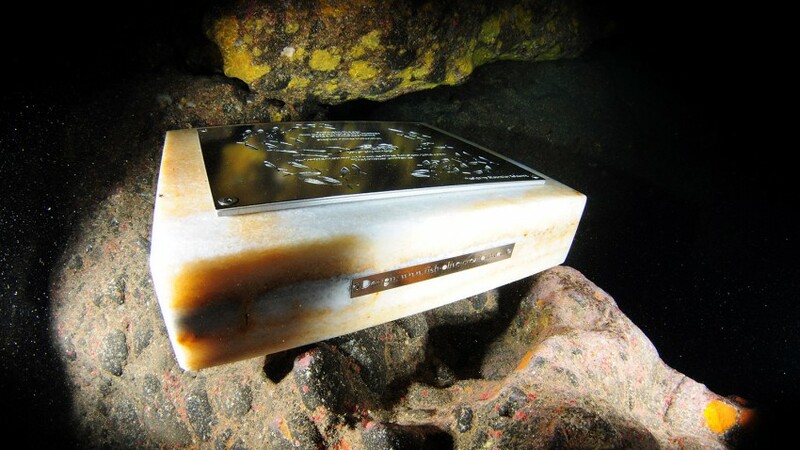 And in honour of his efforts, in 2011, an underwater memorial plaque was placed in honour of him in a special cave off the coast of Santorini to commemorate Cousteau’s 101st anniversary and his expeditions in Santorini looking for the lost Atlantis. Designed by the great artist and symbol of the Mediterranean art Alexander Reichardt, the plaque is a masterful piece of art worthy of all what Cousteau stood for. Today the plaque is under the care of Apostolos Stylianopoulos from Atlantis Dive Center. The plaque has attracted many a great number of divers over the years and many are still interested in seeing this all important piece of art that reflects a lot of history and man’s love for expedition. Jacques son, Pierre-Yves Cousteau founded “Cousteau Divers” and commissioned the memorial in honour of his dad. 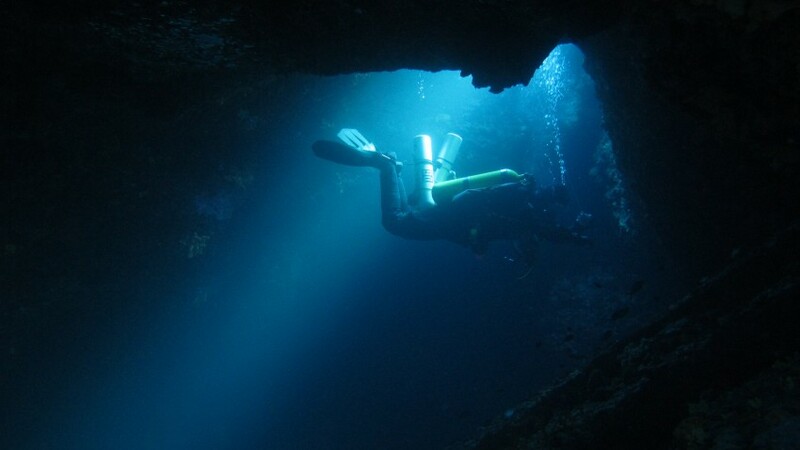 Cave diving has one of the biggest thrills when it comes to diving. 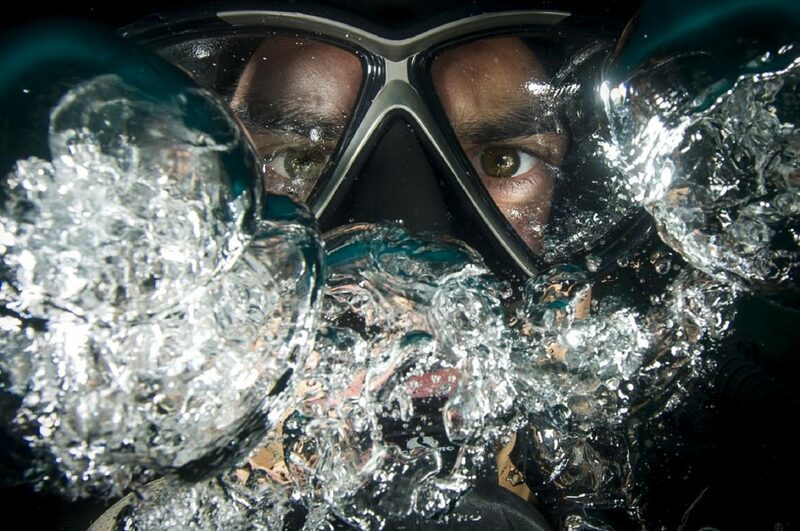 Thousands of divers all over the world put their skills to test in various underwater caves around the world. One of such cave is one located off the island of Santorini that houses a memorial plaque of Pierre-Yves Cousteau. This cave has the extra benefit of revisiting a rich history by divers who constantly visit this site in honour of the man that has come to represent the search for the lost Atlantis. It makes so much sense to navigate the undulating topography, turns and bends that are characteristics of a cave then reward your efforts by reaching the plaque. It makes for a good tale and an epic “I came, I saw, I conquered” feeling. Don’t be left out of this great adventure and feeling of excitement and join thousands of divers you conquered the cave to see this memorial plaque. Though Costeau and his team are no more today, his legacy and love for the ocean lives on through a dedicated team of divers that have dived the depths and breath of the Santorini coast as the modern day Costeau divers. 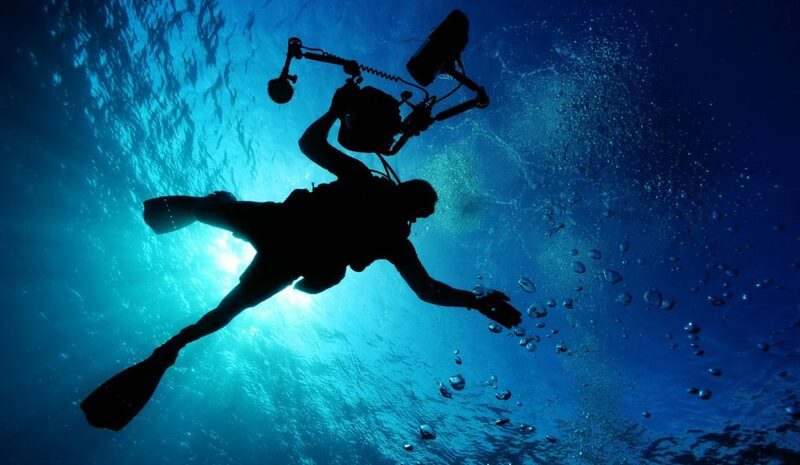 Diving is an adventure as much as it is a skill. And this is represented by the efforts of Pierre-Yves Cousteau and his team of Cousteau divers. It is therefore not suprising that today more and more divers have included a visit to his memorial on their bucket list. Who would blame them? It is fun, it is adventure, and it is history all wrapped in an exhilarating cave dive in Santorini. 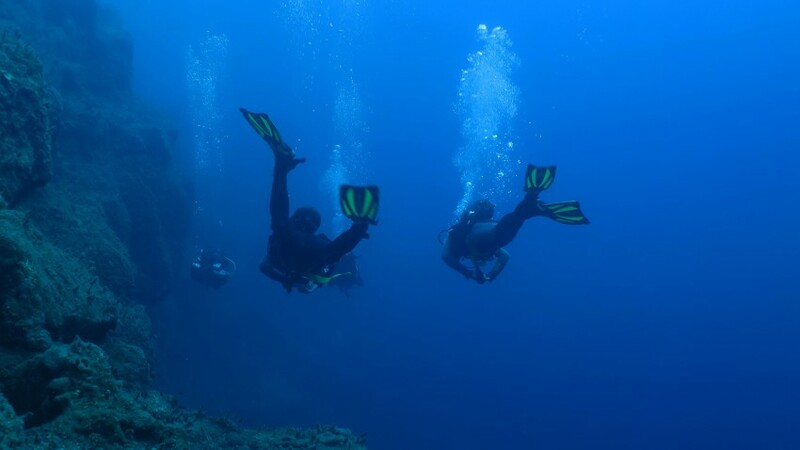 Thinking scuba diving in Greece or scuba diving in volcanic areas? 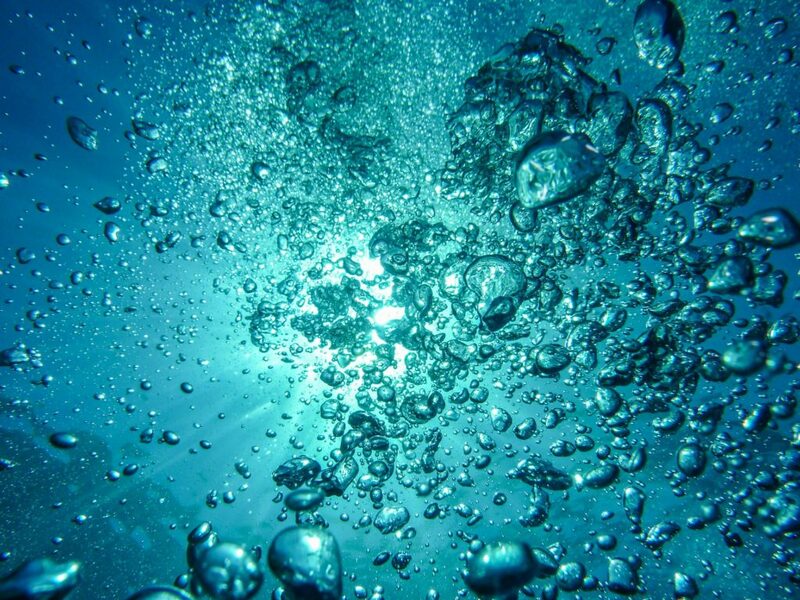 Then let your thought and submerge yourself in the underwater haven that is the waters of the island of Santorini. After the merriment of the Christmas holidays are you looking forward to a fun packed summer holiday? If that is the case then we’ve got you covered- with the perfect plan suitable for you and your budget. For professional divers or those looking to try out the adventure that is diving for the first time, Santorini is the destination of choice. This piece of heaven in Greece is the perfect spot to enjoy the adventures of diving or to get started as a diver. And it is not so difficult to understand why. Also known as Thera in the classics, this island seats pretty in the southern Aegean Sea with its breathtaking landscape, majestic traditional white cave houses hanging on the cliffs, astonishing sunsets by the sea makes Santorini one of the most visited locations today. However what makes Santorini stand out lies beneath the surface. Arguably the most exciting prospects for divers, you’ll come to live with the ageless memories of the exciting underwater world of the mysterious island. It has been an attraction for many explorers, like the well known Captain Jaques-Yves Cousteau, who spend few expeditions looking for the secrets of the Caldera. 1.The water condition is awesome! Hands down one of the first considerations for a prime diving site, the waters of Santorini are as good as they come. With an average visibility of 40m, the clear blue waters make for beautiful Instagram photo shots. That with the fact that the current here is mild means diving is as enjoyable as a breeze! Who says diving is boring hasn’t come close to diving through the volcanic active caldera that characterizes the waters of Santorini. Get your focus ready and be blown by the awe-inspiring volcanic step formations that distinguish this spot from any other you’ve ever dived in. Together with the warm crispy weather, the water conditions in Santorini is the perfect place to make your debut diving. The mild current, clear waters, and breathtaking underwater view means it is a recipe for the moment of a lifetime. 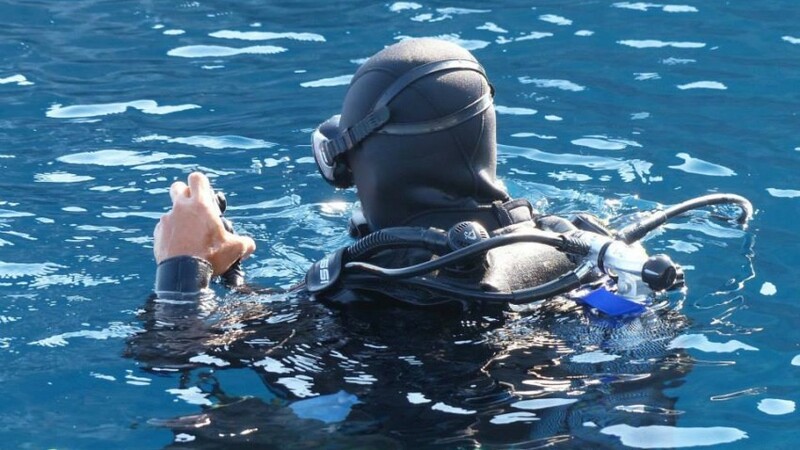 What it implies is that you can’t ask of a better destination for taking your Open Water Diver License than in Santorini. Thanks to its unique and varied underwater features of the Caldera including a ship wreck, experienced divers find it interesting, intriguing, and exciting. 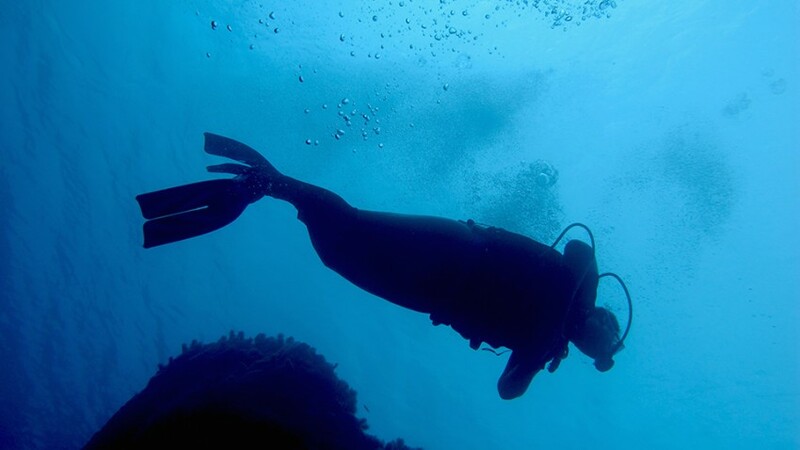 This provides divers with a range of options for an enjoyable fun dive. With lots of exciting possibilities such as: deep dives, wall diving, wreck diving, cave diving and so on, what else would you ask for? Many explorers visit the waters of Santorini yearly in search of Atlantis. This means you have an opportunity to be part of them. Why not get your “explorer game on” and try discovering the lost city? One thing is guaranteed: no matter the outcome, you’ll be submerged in a thrilling world of fun. 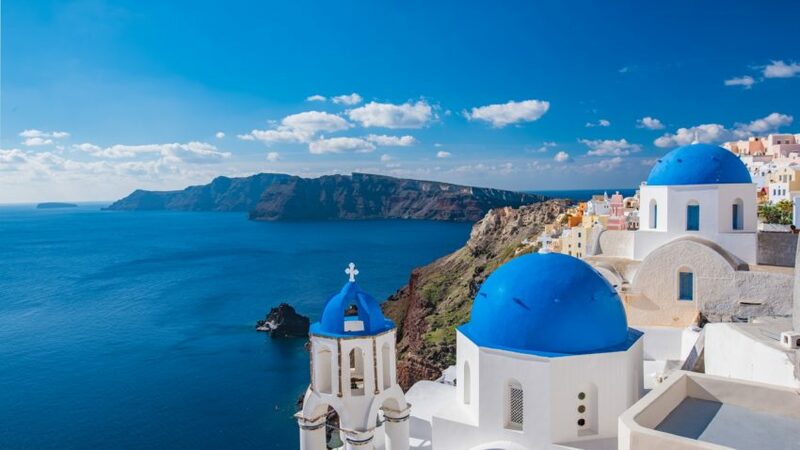 Clear blue waters, impeccable beaches, crisp skies, and warm temperature, Santorini has it all. This and many more makes Santorini a diving delight both for beginners and experienced certified divers. With the year 2018 coming to an exciting end, despite the weather suggesting otherwise at the moment for diving, we would like to talk about how amazing this season was! As a dive Centre we couldn’t be happier for all we’ve been able to achieve and for the privilege to corporate in a number of amazing projects this year. While words will fail us and time wouldn’t allow even if we could, here are some of the diving moments that highlight the best of year 2018 in Santorini. Their efforts paid off. 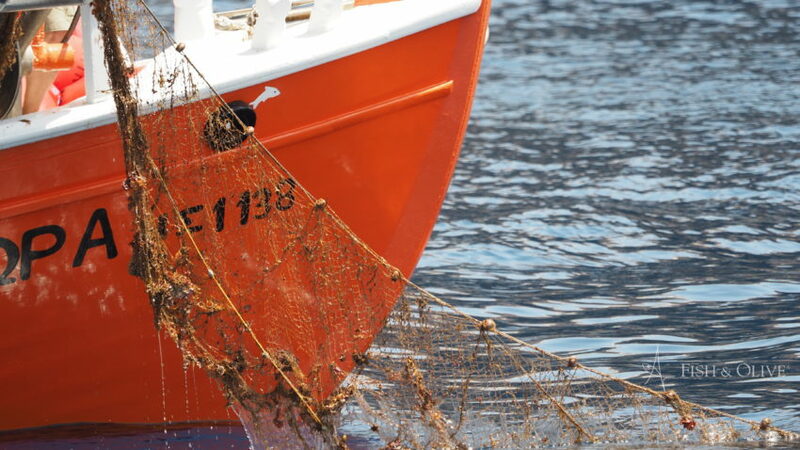 At the end of the operation they were able to discover and rid the sea of a huge ghost net measuring approximately 150 meters in a removal operation led by Pascal van Erp, Founder of Ghost Fishing. This ghost net was notorious for entangling marine animals and causing unnecessary torture and leading to the eventual death of these entangled animals. In addition to this, ghost nets are known to continuously lose tiny pieces called “microplastics” that find their way into the food chain of main thus posing a serious threat to human health. Another notable spin off from the World Oceans Day celebration of 2018 was the underwater live streaming of the ghost net recovery process. The entire dive was streamed live and broadcasted globally for educational purpose. Viewers where kept abreast of happenings by Pierre-Yves Cousteau, founderof Cousteau Divers, who narrated the mission has it unfolded from beneath the waves in what many described as unprecedented. In our bid to contribute to a safer Santorini marine environment we were glad to contribute to the successes achieved through the initiative of Pierre-Yves Cousteau of Cousteau Divers. This was another proud moment that represents what we stand for at Atlantis Oia- fun and safety for man and the environment. The 2018 World Oceans day celebration in Santorini was remarkable in many ways. And we are privilege to contribute our expertise to making the event a success that it turned out to be. Moments like these and our love for the ocean and Santorini inspire us daily to do what we do. And looking ahead to 2019, we are filled with optimism and poised to make it even more fun and noteworthy for our clients, the environment, Santorini and the society at large. Wishing you a prosperous 2019! Alexander Reichardt & Apostolos Stylianopoulos both Cousteau Divers who support the aims of Pierre-Yves Cousteau’s marine conservation foundation “cousteau Divers”.